Warbird Information Exchange • View topic - My first "sim"
Post subject: My first "sim"
The youngsters today take so much for granted! 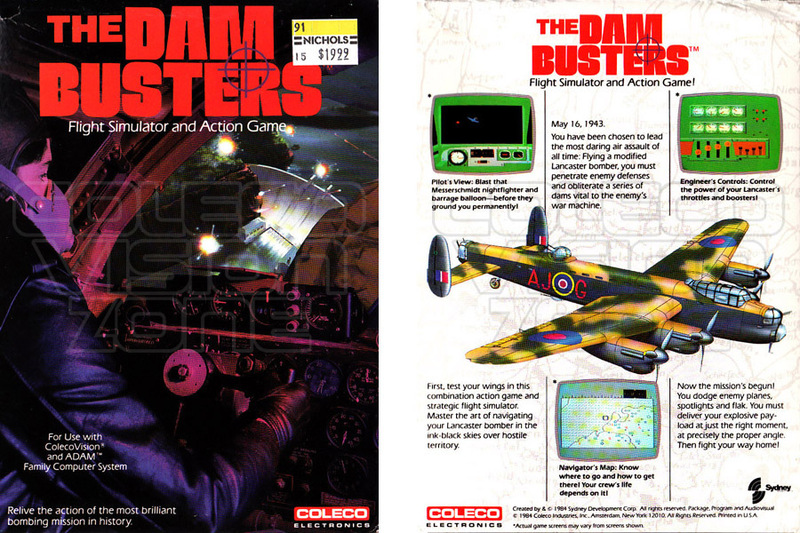 Post subject: Re: My first "sim"
Mine was " Dam Busters" on the Coleco Vision. "... if it didn't run the Flight Simulator floppy, it wasn't IBM PC compatible..."
We don't need no stinkin' Link Trainers, we got computers now! Mine was Chuck Yeager's Advanced Flight Trainer followed soon thereafter by Microsoft Flight Simulator 4. I had that one, flying through cones and square shapes - and had a cassette tape included with some insights from General Chuck himself, as I recall!